﻿ Ficus microcarpa (Chinese Banyan Tree) : MaltaWildPlants.com - the online Flora of the Maltese Islands. 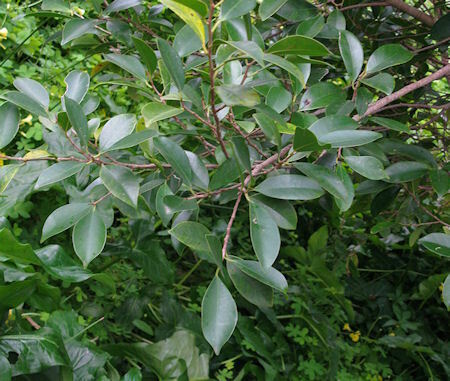 Basionym or principal synonym: Ficus nitida Thumb. Mostly found in streets, squares and parks, but occassionally can be found as persisting individuals in abandoned terraces, fields and very rarely naturalised in valleys that are not flooded.